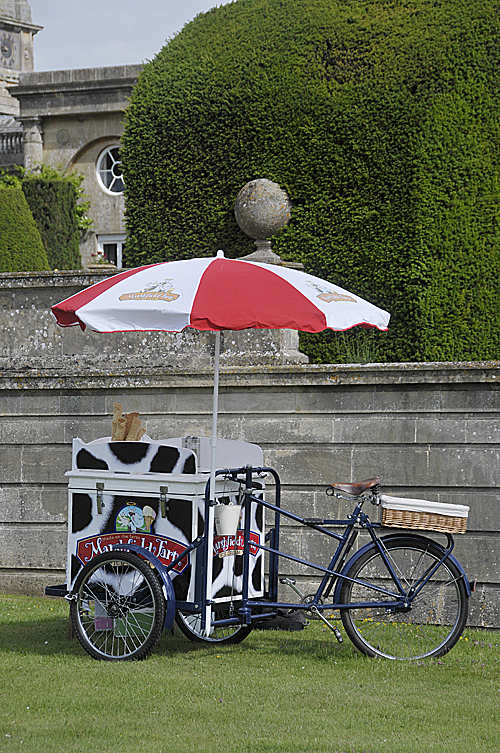 Our vintage ice cream trike or Citroen van make a great addition to any wedding. We can serve delicious ice cream to your guests as they arrive at the reception or as an alternative to a sit down pudding. We can also serve ice cream late into the evening to cool down your guests as they dance the night away. Our prices start at £380 for the trike and £450 for the van. 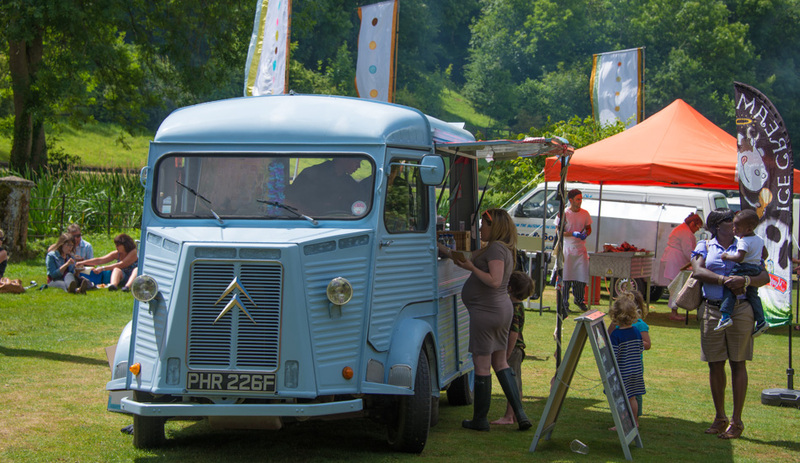 There is no additional charge to attend events within a five mile radius of the SN14 postcode. For other areas we have a standard mileage rate to cover travel costs. Please contact us if you would like a more detailed quote.